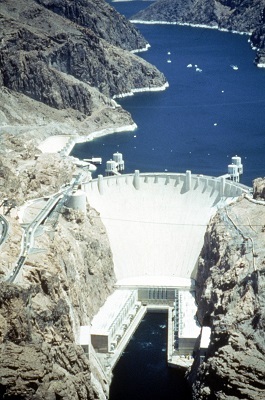 Experience the world-famous Hoover Dam from the Las Vegas Strip in a deluxe motor coach. 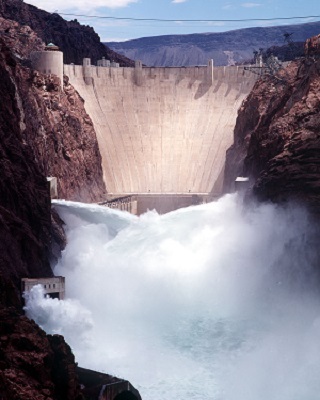 Today’s tour offers a view of the Hoover Dam from the Mike O’Callaghan-Pat Tillman Memorial Bridge, which gives a great view from 900 feet above the Colorado River and Black Canyon. Guests will also have approximately 90 minutes to explore the top of Hoover Dam and the Visitor Center. This tour also includes the Generator Room Tour, with a trip 500 feet into the dam to view the turbines and the generator room, along with historical exhibits and the observation deck. Child Rate: Children 2 and Under that do not require their own seat (lap child) are free. -We recommend sun protection: Sunscreen, lip balm, sun hat, sunglasses, etc. -Comfortable outdoor clothing and walking shoes recommended. -If you have an umbrella, you might like to use it on sunny days.